The world most famous “Kobe Beef” with premium wine and champagne at reasonable price. Just a five-minute on foot from Roppongi station, RRR Kobe Beef Steak is the restaurant in Tokyo that allows you to taste premium wines at a very reasonable price. It is also one of the few Kobe Meat Distribution Promotion Council-approved restaurants in the country meaning the quality and scarcity of the meat is guaranteed. 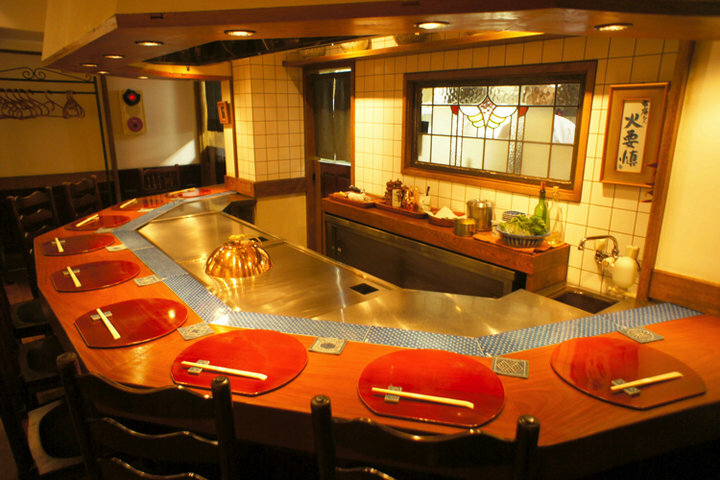 Kobe beef is known as the pinnacle of Tajima cattle (Japanese black beef). Only Tajima cattle which match strict meat quality standards and weight restrictions are deemed worthy of the "Kobe beef" title. This is why the annual number of cattle that qualify as "Kobe beef" is so low. 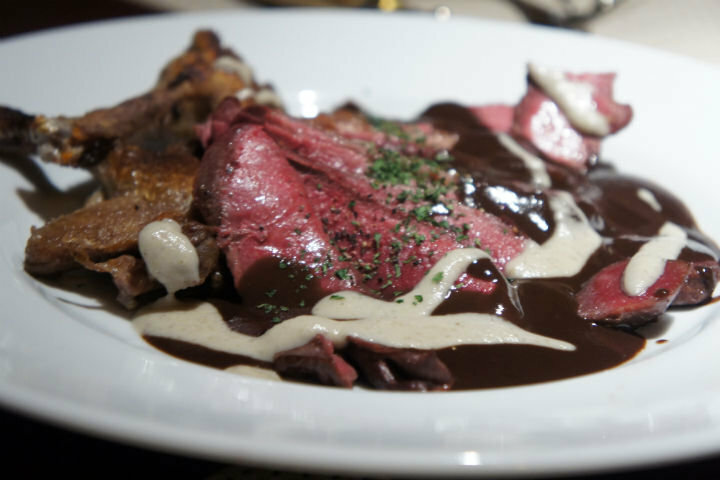 This beef is widely regarded as one of the world's nine delicacies along with truffles and caviar (more information on restaurant's official website: http://goo.gl/7dY3Jr). 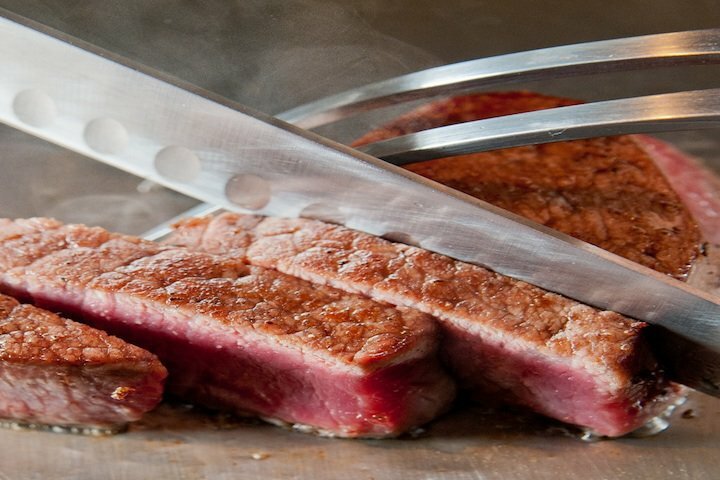 Try charcoal grilled 25-days aged top quality Kobe beef which they proud to serve. Inside the restaurant, the black-based relaxing atmosphere is lit with sparkling light created by glass chandeliers that hang from the center of ceiling. There are table seats and private rooms to choose. 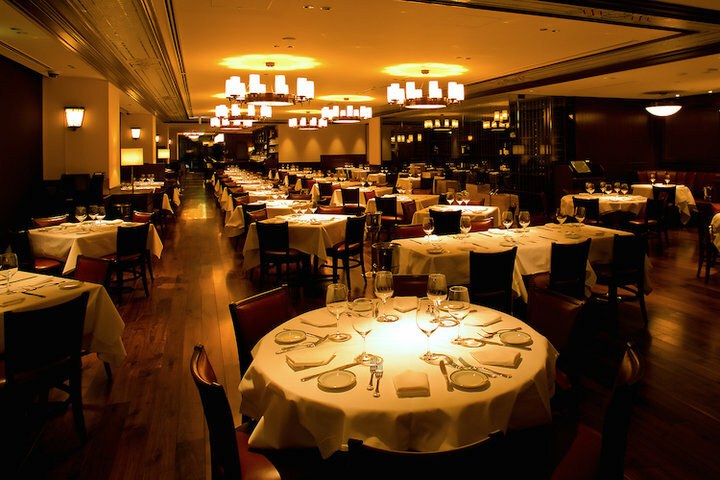 The Stake house is suitable for casual dates, group party for meats and wine lovers or business dinner with clients. Great service, even better food. We had a great time and will definitely visit again!